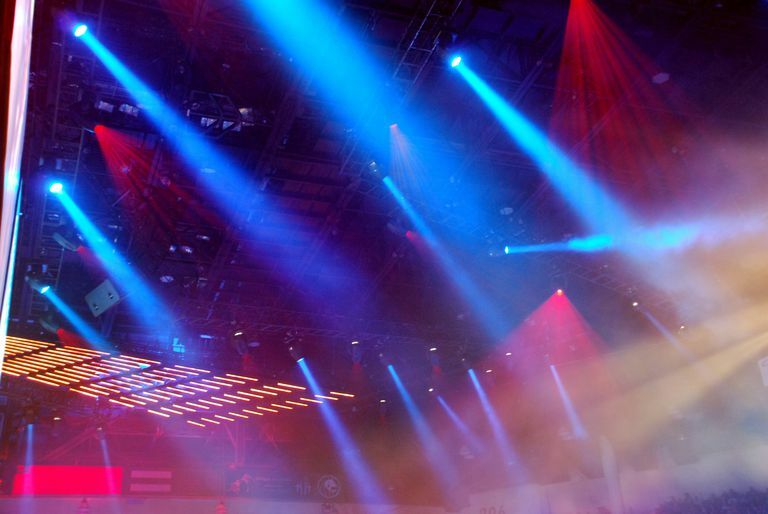 Whether you’re a lighting pro, a student, or an aficionado, don’t miss this comprehensive list of mobile lighting apps that may be just what you need when working on your next production. Best of all, they’re just as mobile as your trusty tool belt. Description: BeamCalc calculates the geometry and photometry of spotlight beams. By placing and directing up to three light sources (chosen from the BeamCalc library included), you’ll be able to evaluate and compare lighting characteristics such as elevation angle, beam and field pool width, illumination, and shadow length. Description: The CXI Color Calculator enables lighting production personnel to easily find and program colors for the CXI dual-gel string color changer. Scroll through two overlapping gel strings of cyan, magenta, and yellow to blend the ideal shade, then plug its numerical values into your lighting control console to have a CXI color changer move to that color. The Color Calculator also gives you the values needed to replicate some GAM, Lee, and Rosco gels. Description: A small app created in order to assist lighting techs with quickly and easily setting up DipSwitches on Lighting Devices. Simply enter the DMX Address of the given Fixture and DipSwitch will provide the correct Dip Switch Settings. Description: DMXCalc is a DMX DIP switch and offsets calculator for professional lighting systems. Description: This nifty little app provides highly useful information about the gels and color filters used for theater lighting. Please note that users must install AppInventor Extender for the app to work, and Gel Books also requires an Internet connection. Calculating numeric DMX address from DIP switch configuration. Calculating DIP switch configuration from numeric DMX address. Calculating universe number from DMX addresses over 512. Calculating the ArtNet universe (subnet: universe) from DMX addresses over 512. Description: Lighting Handbook is a valuable tool for technicians in theater, corporate, and events fields, displaying information on nearly 900 moving lights, dimmers, conventional fixtures, and effects. When connected to the Internet, the manual is available for immediate viewing or can be stored offline within your mobile or via a favorite PDF Viewer. If your device is connected to the internet, the manual will then be available for viewing within the app. You can also store manuals for offline viewing either within Lighting Handbook or in your favorite PDF viewing app. Also includes Pinout diagrams for the most popular data and power connections, a Lamp Guide, library of manufacturers, and more. Description: As the original and most advanced DMX lighting controller for iPhone, Luminair offers DMX lighting control software that allows users to wirelessly control lighting fixtures, dimmers, consoles, and media servers all via a Wi-Fi connection. Luminair works by transmitting and receiving DMX data using the Art-Net and sACN E1.31 protocols, so it's compatible out of the box with lots of existing equipment on the market. It works great for controlling color-mixable LED fixtures, studio lighting, moving lights, and any other DMX enabled equipment. Use Luminaire as the ultimate remote focus tool, for advanced architectural lighting, or simply as the centerpiece of your DMX lighting rig. It requires Art-Net Nodes and a wireless Network. Description: An app providing helpful tools for lighting technicians, including an Ohm's Law Calculator, a Voltage Drop Calculator, a Horsepower Calculator, a DMX to Dimmer Converter, a Dip Switch Calculator, and an NEMA Connector lookup. Description: The Moiré Gobo Library is a UK app that's still valuable across the pond, and which lets lighting production personnel browse, search, and experiment with more than 3,600 different A-size gobos from a rich assortment of manufacturers. Requirements: Compatible with iPhone, iPod touch and iPad. Requires iOS 3.2 or later. 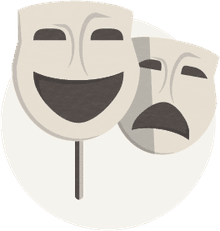 Description: A comprehensive suite of lighting design and electrics utilities for theater and film, including Beam Calc, Gel Cuts, DIPS Calc, Power Calc, and DMX Calc. Version 2.3.1, the latest, also offers several new features and improvements.